First of all,Do you know about the speed of OnePlus 6?The speed you must need.This phone conquered the battle of speed.Its fast and smooth.Breeze through apps with little to no load times or shift quickly between gaming,working and browsing. You will experience their most immersive display ever.Whether you're reading an article or browsing social media,their 19:9 display lets you see more at once.Seeing more means doing more, faster. 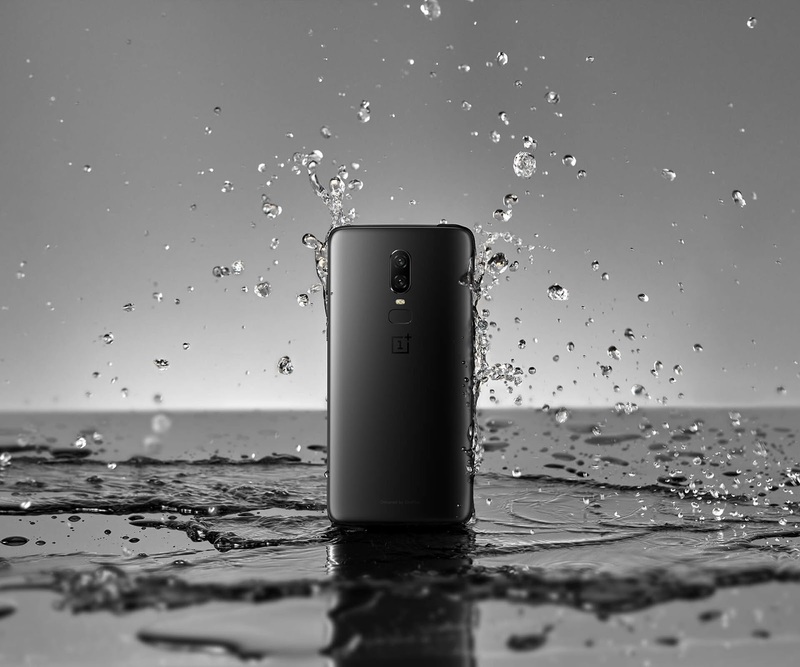 Their screen displays more content than ever before on a OnePlus device, offering a truly immersive experience. To keep the device slim and ensure a comfortable grip, the Optic AMOLED display makes optimal use of the front of the device with minimal bezels. Careful calibrations focusing on color accuracy and brightness make the display a pleasure to look at. 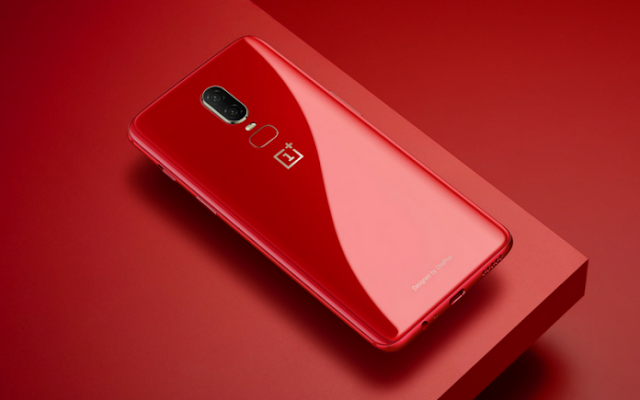 Secondly,its have dual camera.Nail your shot before its sleeps away,with a dual camera system built for speed.Optical image stabilization is necessary for steady and crisp poto.You need to something like that.So,its back on the OnePlus 6.OIS physically compensates for shakes and jitters to stabilize to your photos.This means clear and more stable shots.With their new super slow-mo function,you can add a dramatic flair to your clips.At 480 frames per second,their slow motion feature lets you capture the action frame-by-frame in astonishing detail.Videos are simply stunning,whether you capture them in slow-mo or in 4K at 60FPS. Most fascination feature is Guard Against Rain.The OnePlus 6 is dust,splash and water resistance are not permanent conditions,normal wear and tear may decrease resistance over time.But the matter of sorrow is that Liquid damage is not covered under warranty.